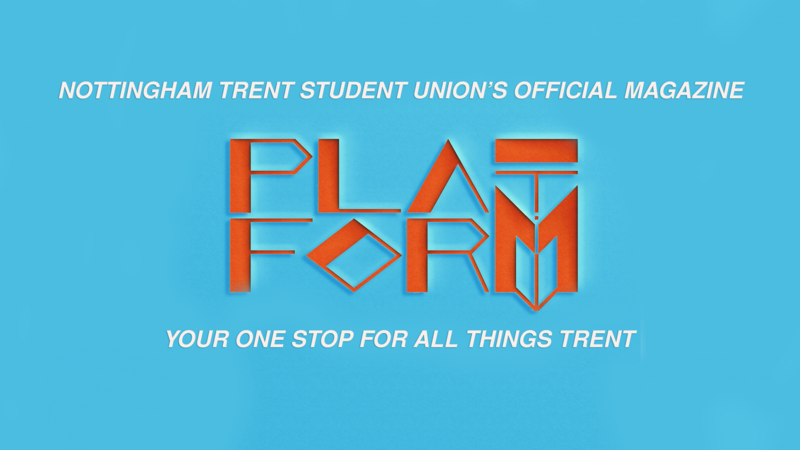 Platform Magazine - Your One Stop For All Things Trent! Humanicide commands listeners to “prepare for Armageddon” and if it’s even half as vicious as the track itself then I’ll see you the bunker. 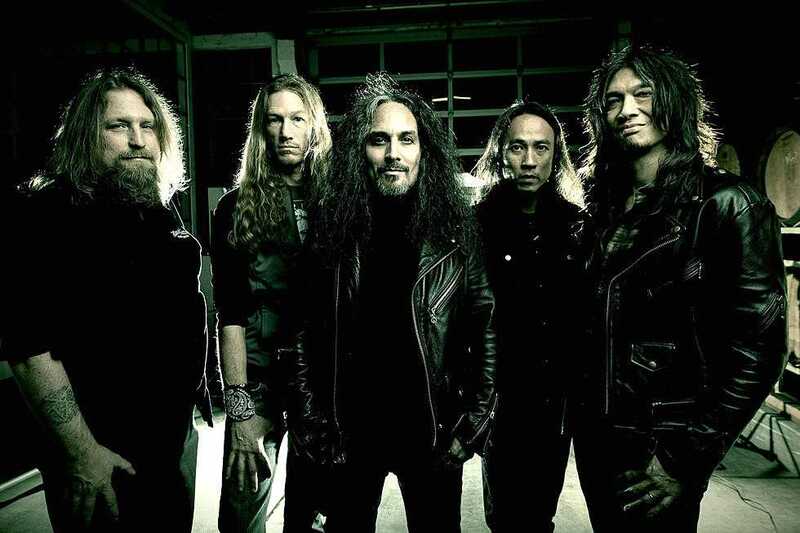 Leading up to the full release of Death Angel’s ninth studio album, Humanicide, we’re given the title track, a charging relentless attack that throws the listener around it’s 5:42 run-time delving into a world where humanity has met its final days by an un-named apocalypse; it ticks all the metal boxes. This is another strong, robust track to add to the California Bay Area thrashers’ library. Humanicide kicks the door wide open starting with wailing guitar harmonies and a cascade of tumbling drum beats followed by a banshee-like cry from vocalist Mark Osegueda. This strong stance remains throughout from the rattling verse riffs to the mid-tempo fist-pumper of a chorus before the track builds in a beautifully daunting instrumental to the solo as if it’s a final boss in a video game. The solo itself is, well, good…but that’s as far as it goes. It rises, falls and bends in all the right places and makes enough ‘wah’ noises to shake a stick at but it’s not going to make anyone’s jaw fall off. Minute mixing improvements appear like giving the drums more oomph and not having the vocals tower over the rest of the band like they did in 2016’s The Evil Divide but as far as song-writing this review could apply to any other Death Angel hit; they seem to love writing the same song six times over. Regardless, this is a strong and enticing start for Humanicide when it releases this May, let’s hope it’s not as disastrous as this so-called Armageddon we need to watch out for. You can listen to ‘Humancide’ on Spotify.